With the Amana brand, reliable and long-lasting product performance is	our top priority. We achieve that goal through innovative U.S.A. craftsmanship,	world-class manufacturing processes and our rigorous quality assurance	scrutiny. In fact, the parent company of Amana brand furnaces and air	conditioners just invested over $400M in a new state-of-the-art facility	located just outside of Houston, Texas. 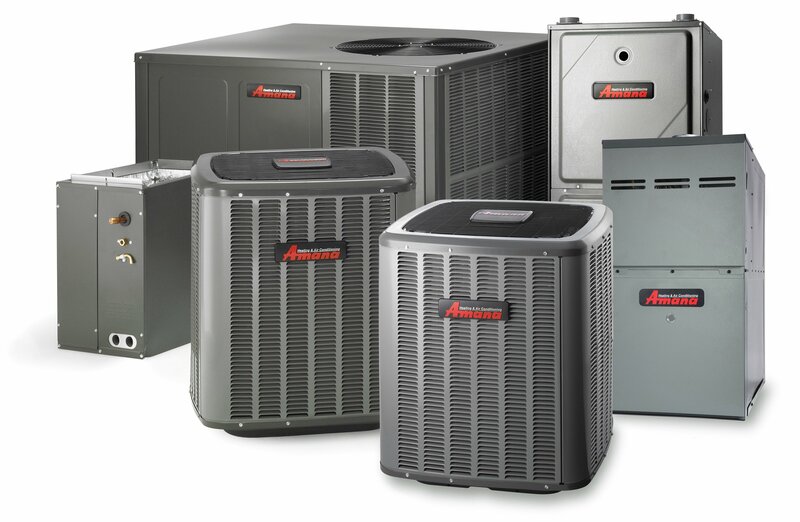 American Standard Heating and Air Conditioning provides high-quality, dependable	equipment for heating and air conditioning. The products we offfer come	in a variety of options that can be selected base on your particular needs	and desired comfort level. When you need a high-performance comfort system to make your place more	pleasurable, it pays to choose Luxaire® products. With quality, high-efficiency	Luxaire heating and cooling systems, your family stays more comfortable	and healthy year around. 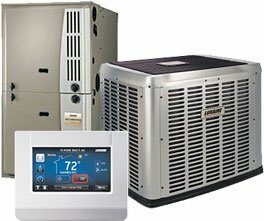 Goodman produces a complete line of residential and light commercial air	conditioning and heating equipment at its modern, high-technology factories	in the United States. Goodman’s equipment is sold through a world-wide	network of distributors and independent installers who are dedicated to	uphold the company’s high-quality standards. Lennox delivers a complete range of products to assure your total home	comfort. From high-efficiency furnaces and air conditioners to high-intensity	indoor air quality products like germicidal lights, Lennox offers a solution	ideally suited to your needs. 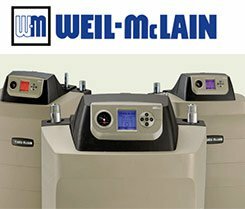 Weil-McLain® boilers are designed for improved fuel economy and long-lasting	performance. Constructed of highly durable components, our high-efficiency	gas boilers deliver quiet, consistent warmth. A variety of models is available	to meet your specific residential and commercial heating needs. When the COLUMBIA BOILER company began the production of the Columbia	Residential Steel Boiler in 1936, they established a company philosophy	that has been the cornerstone of their success. 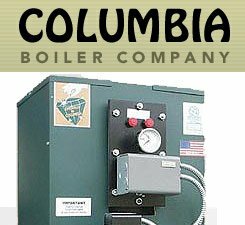 Columbia Boiler engineers	are constantly developing and incorporating the latest advancements to	assure that their boilers meet current oil heating technology. 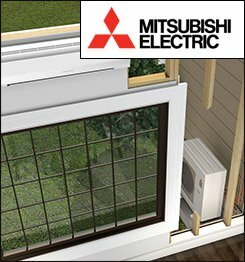 With Mitsubishi Electric Cooling and Heating Solutions you’ll discover	comfort without compromise. Beyond simply regulating the temperature within	your space, individual room controls allow you to improve the efficiency	of your entire home. Bradford White offers American-made water heaters that are built to last	for many years. 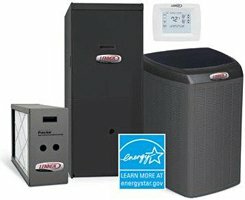 Whether you are looking for a tankless water heater, or	solar water heater, we offer a large selection of Bradford White products	to fit your specific needs.